Remember when watching Ms. Pac-Man eat those tiny pellets was the most thrilling thing you’d ever seen? 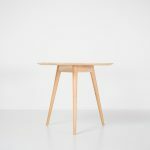 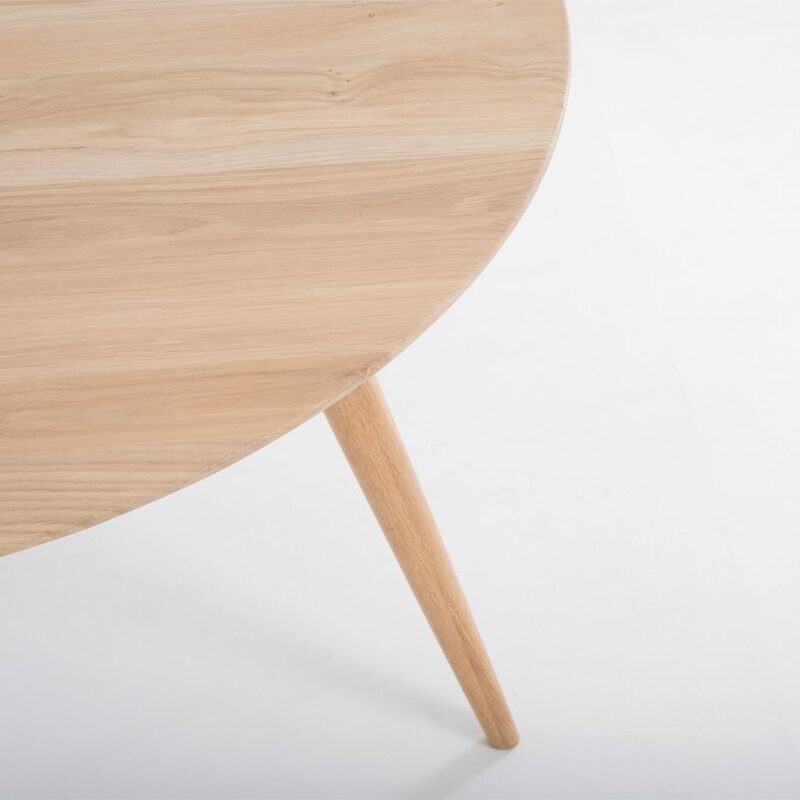 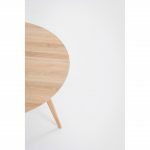 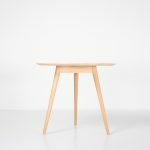 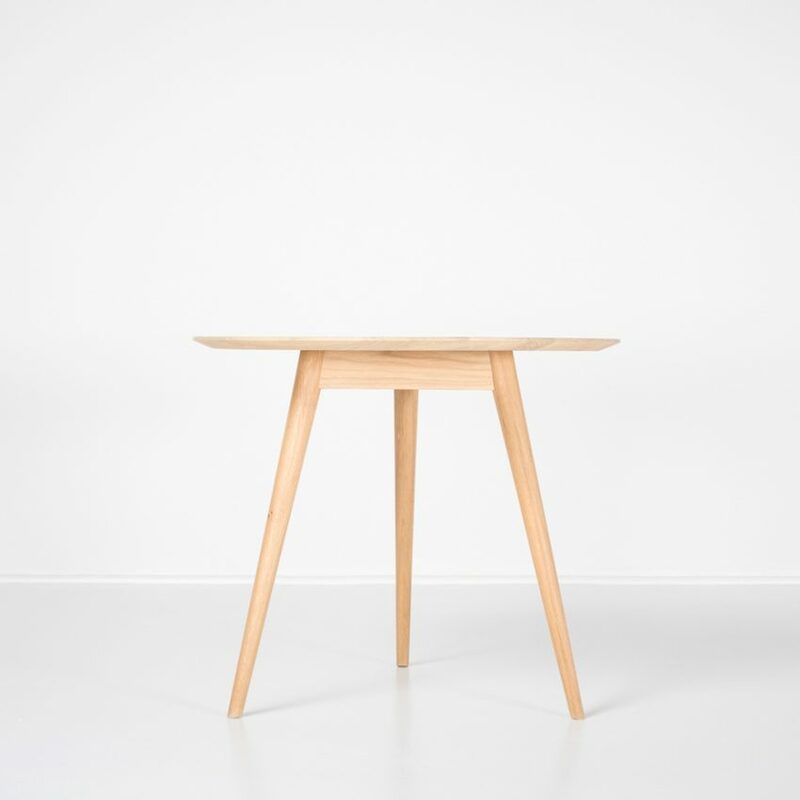 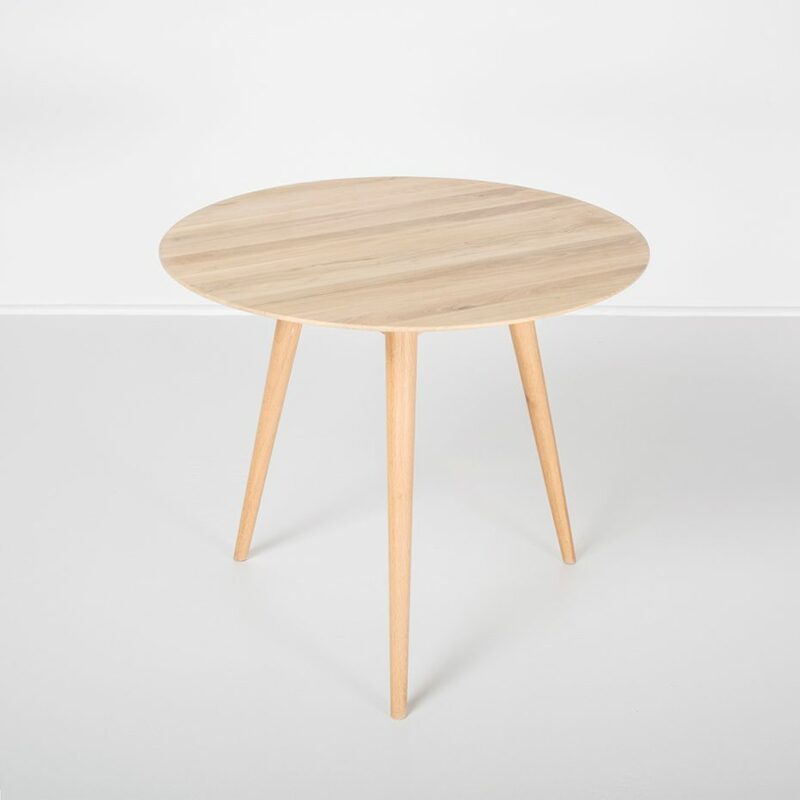 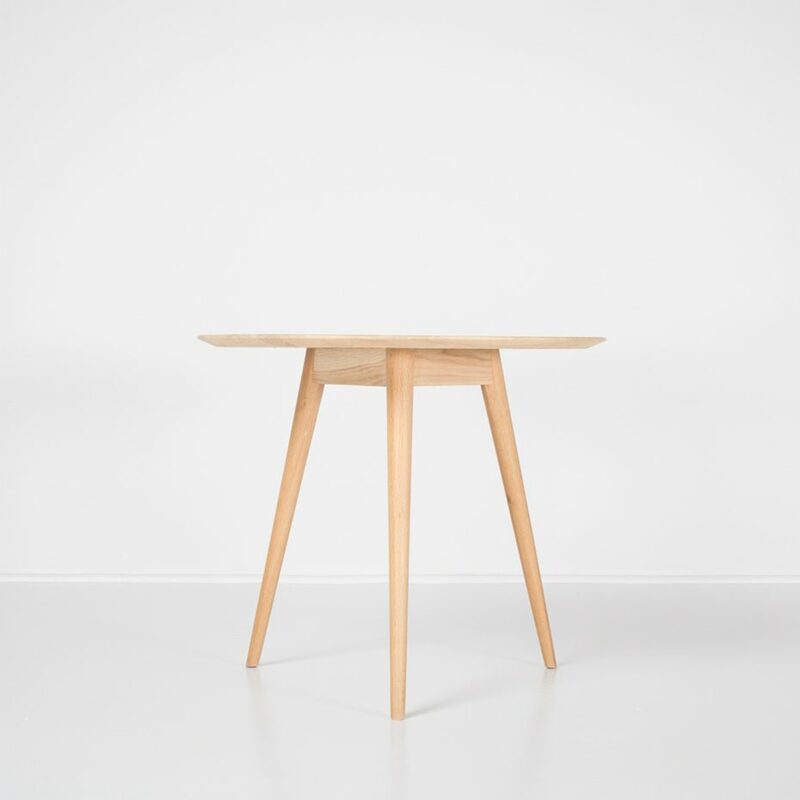 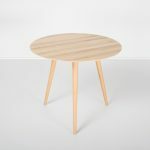 If you still have a soft spot for maximalistic appeal through minimalistic design, then you need a Stafa table. 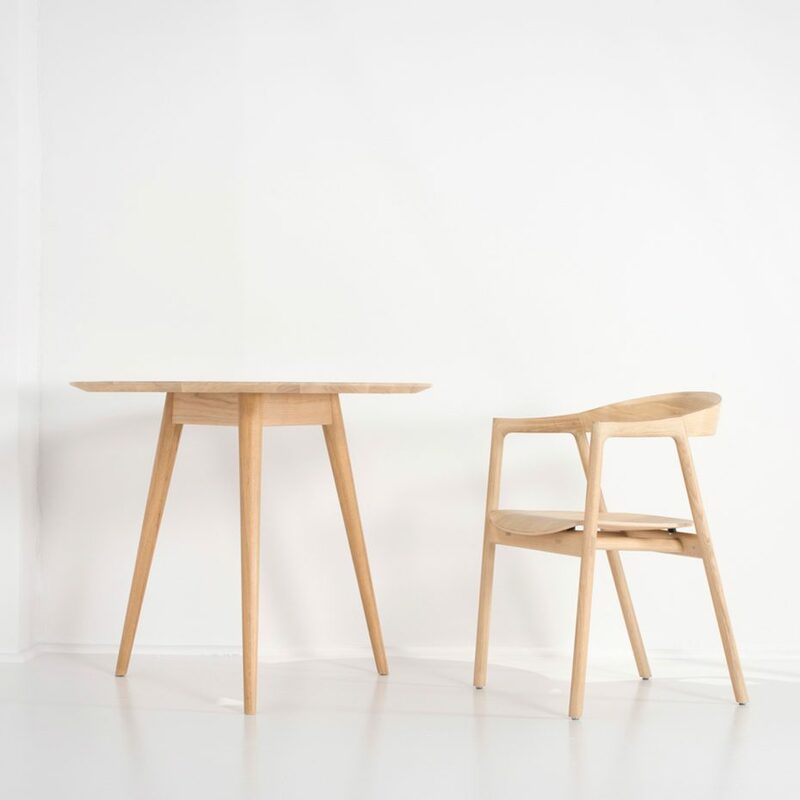 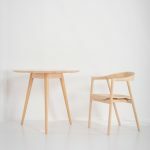 Made from solid oak, she is the ideal catch to combine with any Gazzda chair you had in mind. 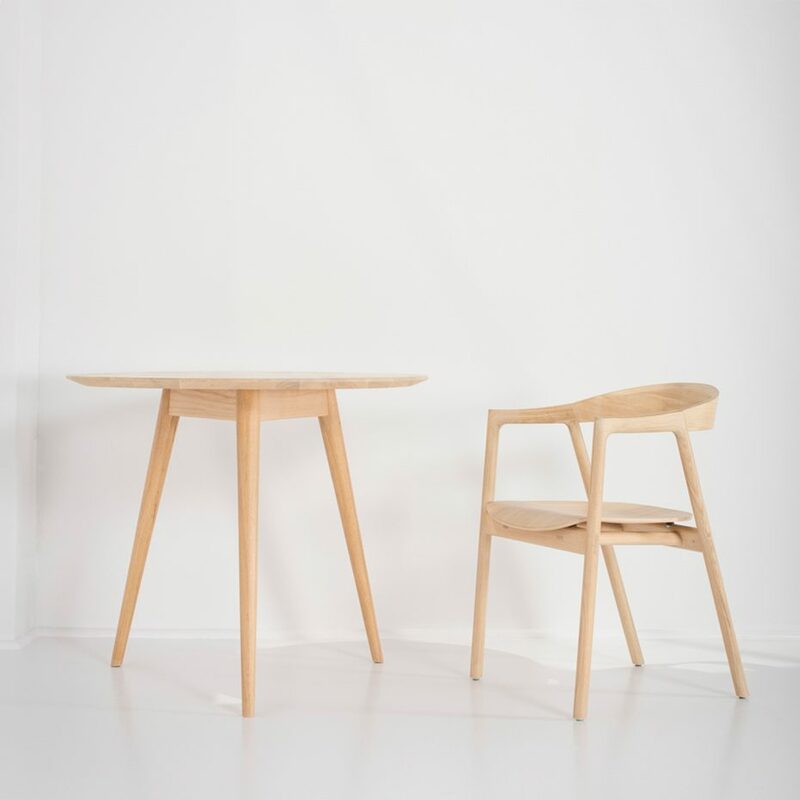 Even those four ghosts will want to take a seat and share your meal.